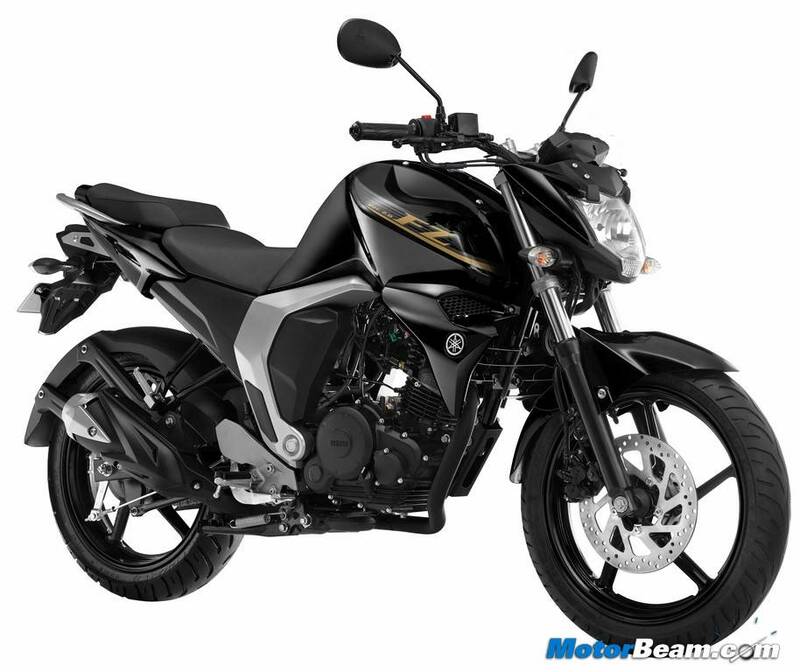 Yamaha FZ is a naked entry-level sports bike from Yamaha. 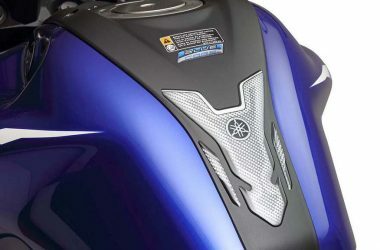 The Yamaha FZ was introduced to the Indian market in the year 2008. 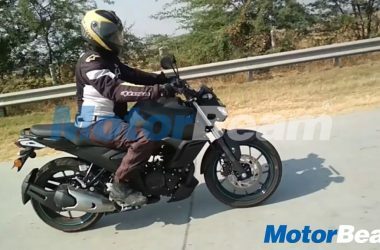 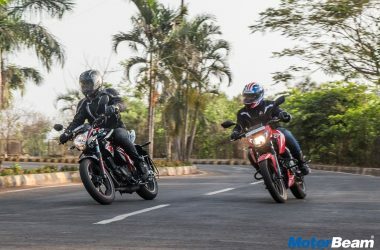 The Yamaha FZ16 and the Yamaha FZ-S are more or less the same bikes. 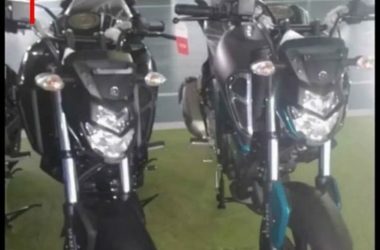 There are slight visual differences between the two, rest everything is the same. 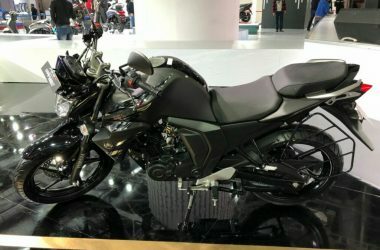 The Yamaha FZ16 is powered by a 153cc, single-cylinder, air-cooled, 4-stroke engine that produces a maximum power of 14 PS at 7500 RPM with a peak torque of 13.6 Nm at 6000 RPM, mated to a 5-speed manual transmission. 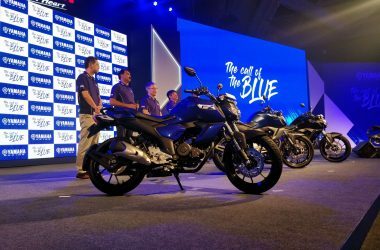 The Yamaha FZ16 returns a fuel efficiency of 47 km/l and comes with a price tag of Rs. 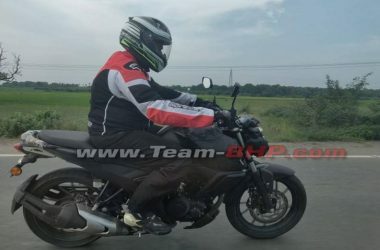 71,000/-. 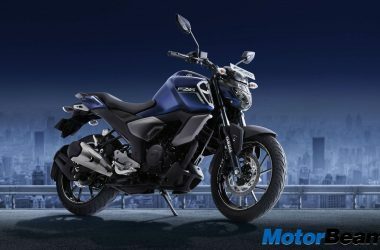 Yamaha recently updated the FZ with the launch of the Version 2.0 model which gets fuel injection but reduced output.